WINONA LAKE — A swimmer by trade, Ann Barker has been staying active since her time growing up in Bluffton. After moving to Pierceton in 1994, and later to Winona Lake where she now resides, her activity levels began to increase. At this time her interest in cycling was reserved primarily for triathlon training. However, once she met Todd Snyder in 2015, that all changed. 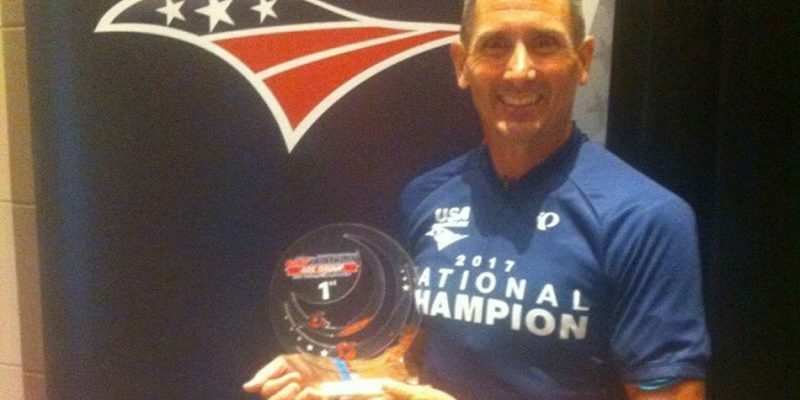 CLEVELAND – Scott Erba had a weekend to remember after a very successful USA Triathlon Nationals. 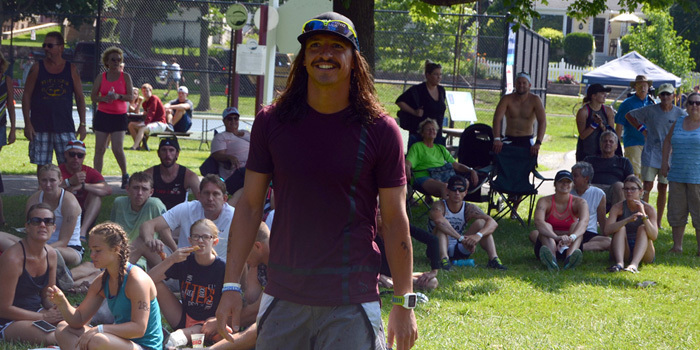 SYRACUSE — The 11th annual Syracuse Kiwanis Triathlon saw good weather, good turnout and benefitted some good causes Saturday. 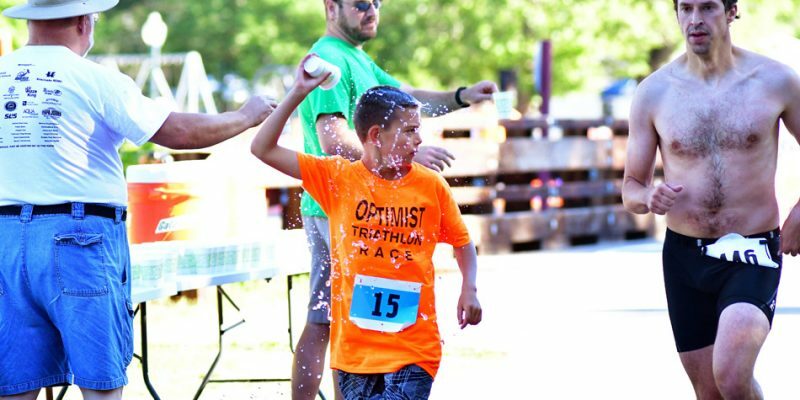 SYRACUSE — The Syracuse-Wawasee Kiwanis Club will host its 11th annual sprint triathlon and 5k run/walk on Saturday, Aug. 11. 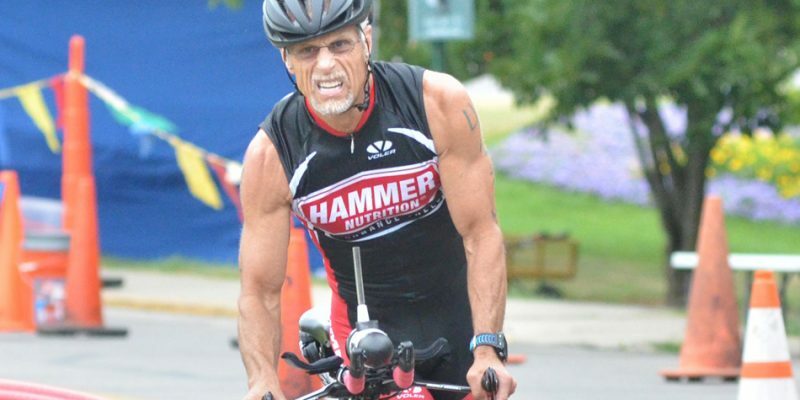 WINONA LAKE — The Warsaw Optimist Triathlon celebrated its 25th anniversary Saturday, and Robby Chalfant celebrated his return to Warsaw with a record-setting turn at the annual race. 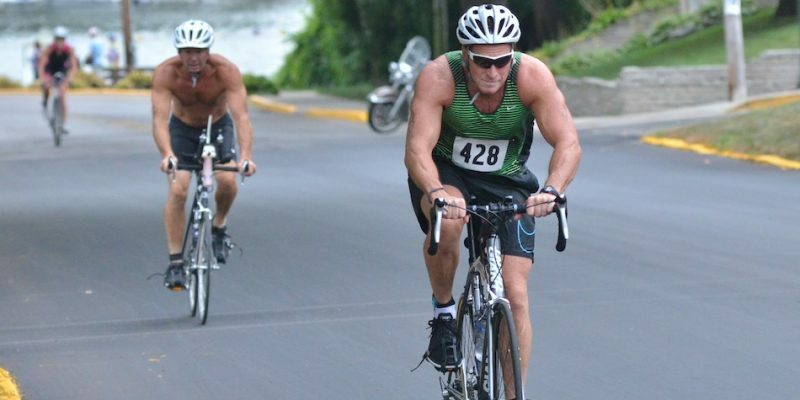 WINONA LAKE – The stage is set for the 25th annual Warsaw Optimist Triathlon this Saturday at Winona Lake Park. 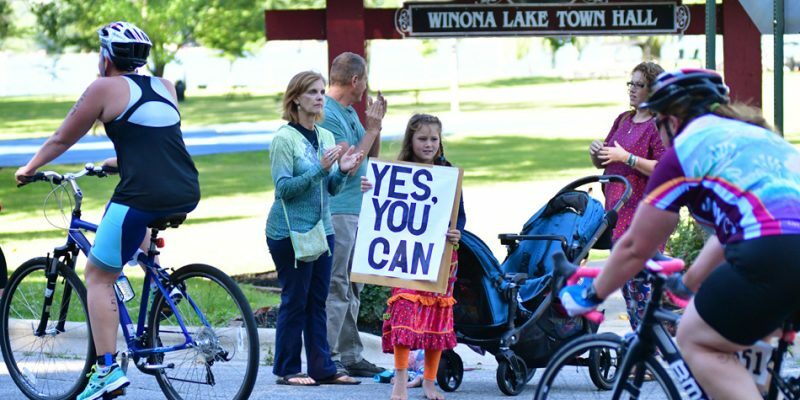 WINONA LAKE – A change in personnel is coming for the 25th anniversary of the Warsaw Optimist Triathlon. 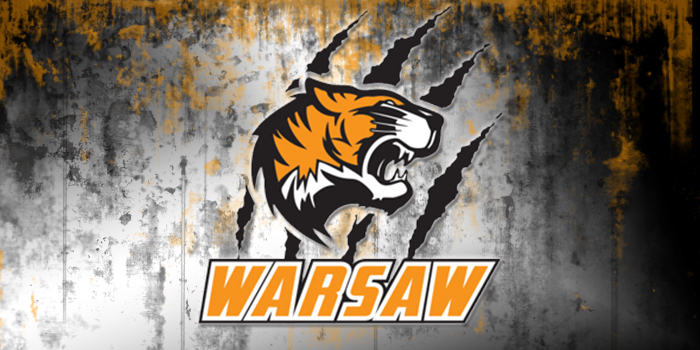 WARSAW – WCHS teacher Scott Erba has earned All-American honors as a triathlete. 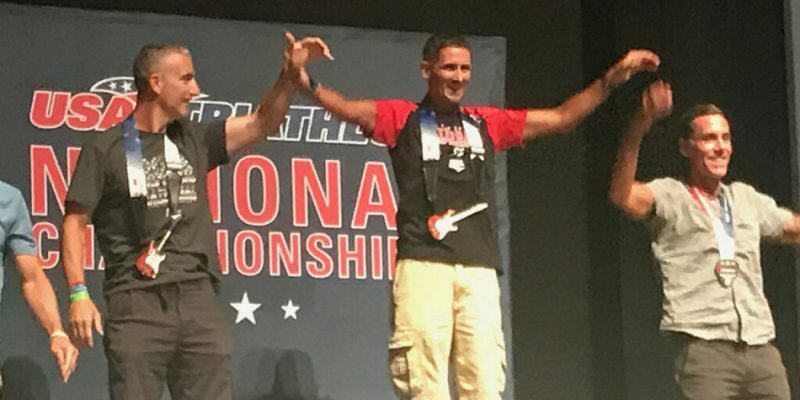 WARSAW – Scott Erba claimed a pair of national championships in the triathlon this past weekend with two outstanding performances. 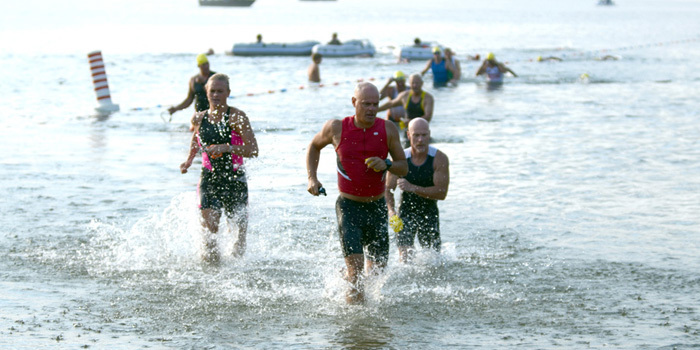 SYRACUSE — The Wawasee Kiwanis held its 10th annual triathlon around Syracuse Lake Saturday. 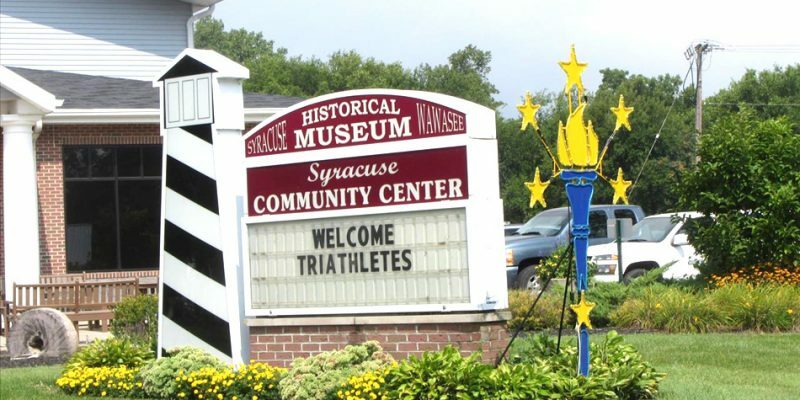 SYRACUSE — The 10th annual Wawasee Kiwanis Triathlon will take place Saturday, Aug. 12 at 8 a.m. at the Syracuse Community Center. 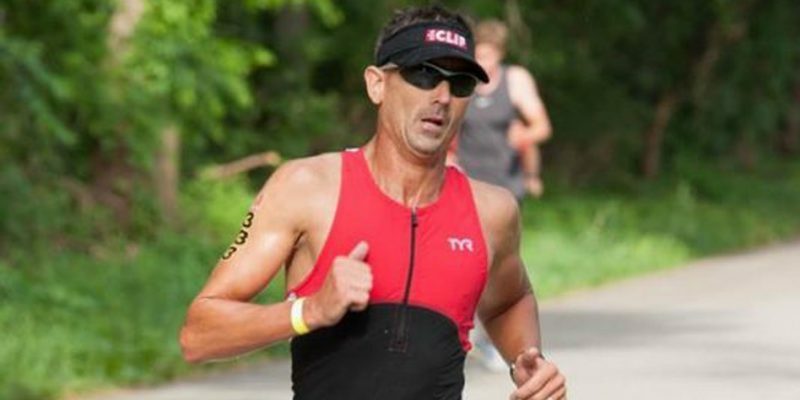 WARSAW – Scott Erba won a pair of overall triathlon championships on back-to-back days last weekend. 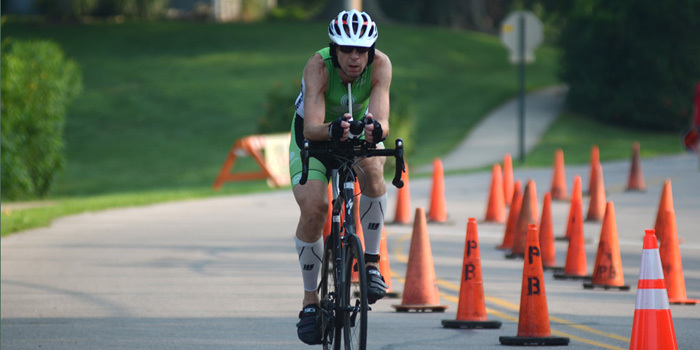 WINONA LAKE – Scott Erba and Shanna Bonnell were champions at Saturday’s Warsaw Optimist Triathlon. 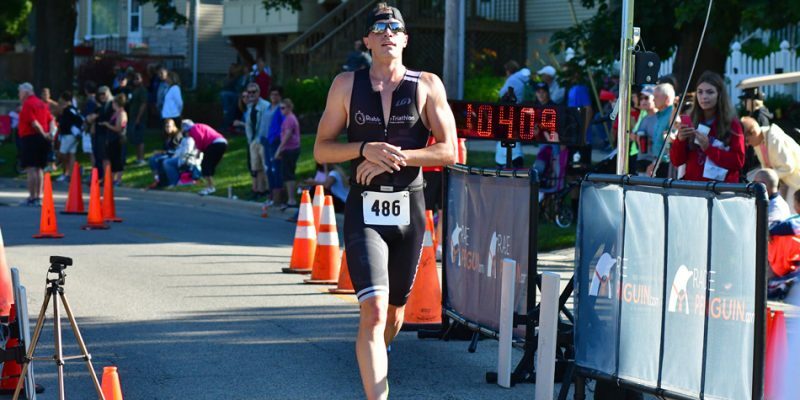 ELKHART – Scott Erba set a course record in winning his first triathlon of the 2017 summer season. A guide for road races and triathlons as fall approaches. 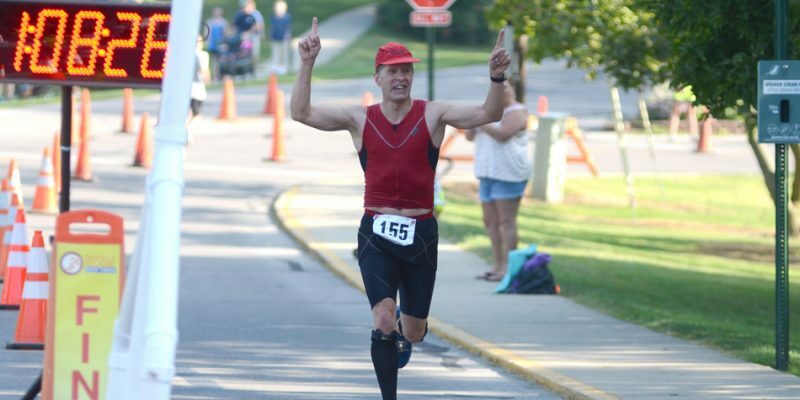 SYRACUSE — Scott Erba took first in Saturday’s Wawasee Triathlon at Syracuse Lakeside Park.